This Jumps & Turns class is all about developing modern jazz technique. After an alignment and stretching warm-up, Stella Caric will take you straight into the diagonal and across the floor. Leaving the choreography aside in this class to focus on jumps and turns among other elements that need more practice to master. 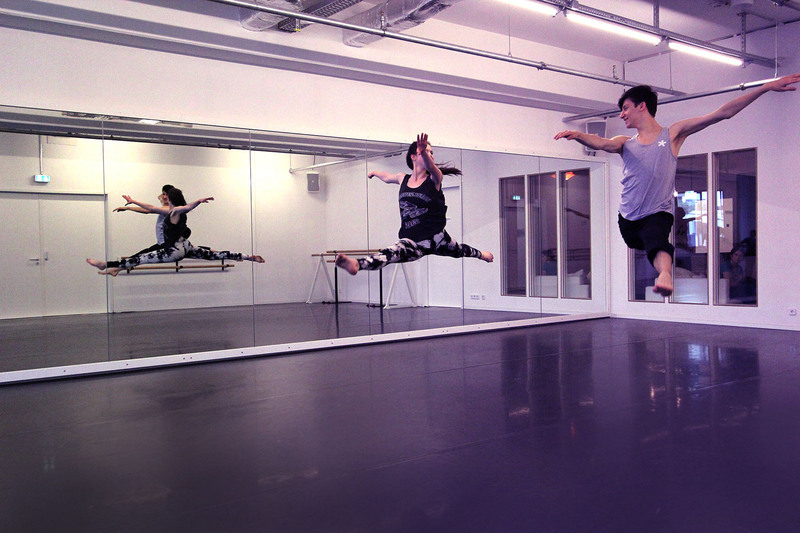 Stella’s technique class is aimed at all beginners with prior knowledge in jazz, modern or lyrical dance as well as students with an intermediate level. It is ideal is to visit this class when you are already regularely attending a jazz, modern or lyrical class.